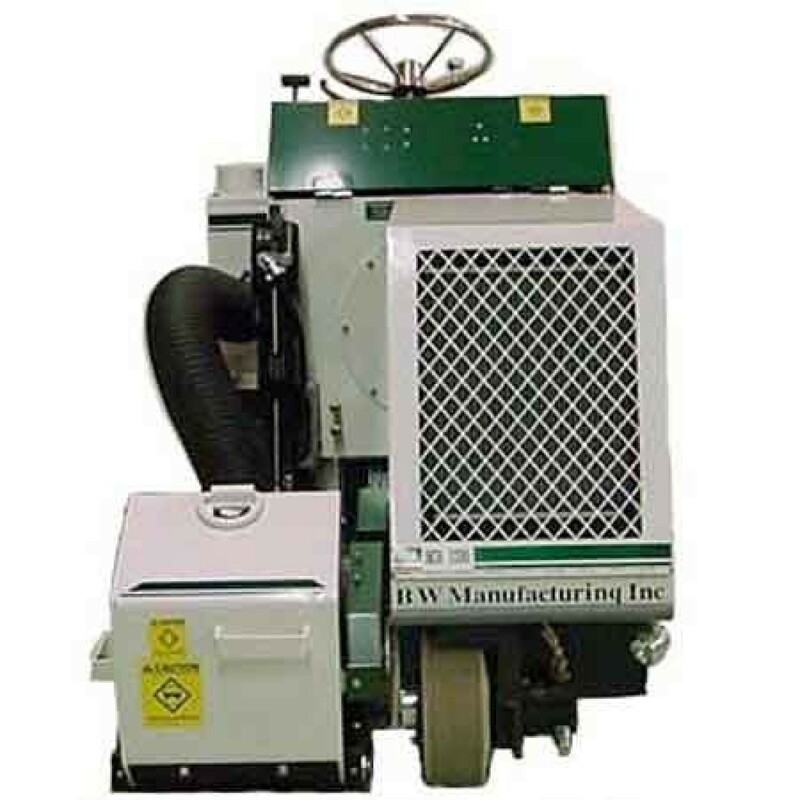 BW Manufacturing SCB-1200 Series Grinder System produced the only mid-sized ride on scarifying /shotblasting/diamond grinding/polishing machine in the market today. The SCB-1200 with SC-12 Scarifier Head attachment gives you mobility and versatility by being able to switch from scarifying to blasting in just minutes. 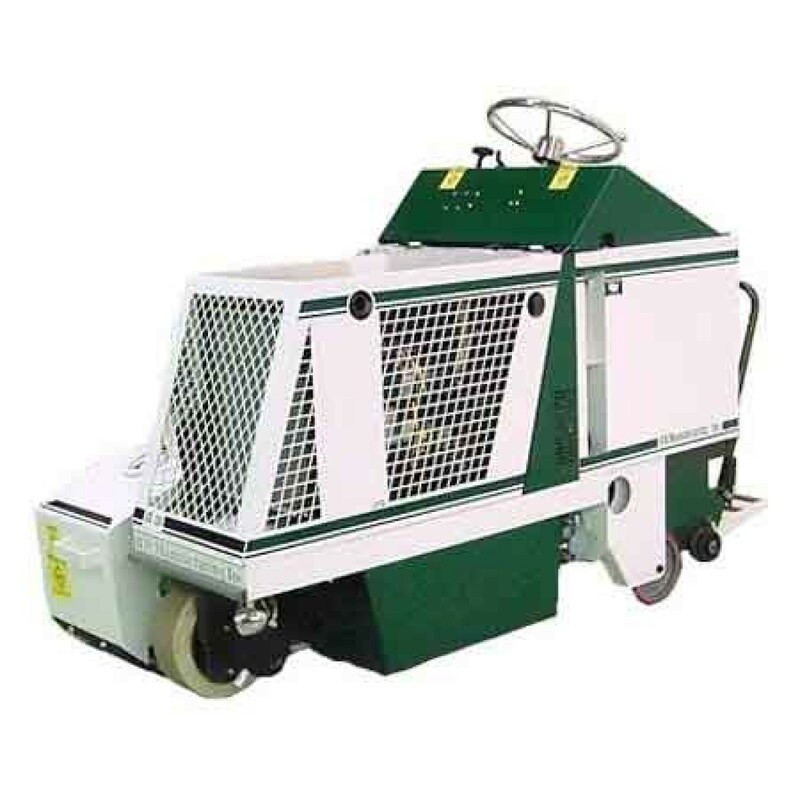 With a state of the art scarifying head that is self-leveling to automatically adjust itself to different contours of the floor or pavement you will achieve an accurate removal of thin mill coatings to 1/4 Inch overlays. The SCB-1200 with SC-12 Scarifier Head attachment is ideal for use on rubber membranes mastics epoxy coatings and line stripes. The SCB-1200 with SC-12 Scarifier Head attachment will put you ahead of the competition with its production rates and the vacuum/collector system that eliminates dust and removes all material from the surface it is scarifying. Versatility is the key to the SCB-1200 with SC-12 Scarifier Head attachment. With quick-change cages allowing you to go from steel to carbide cutters and to different cutting width cages in just minutes. 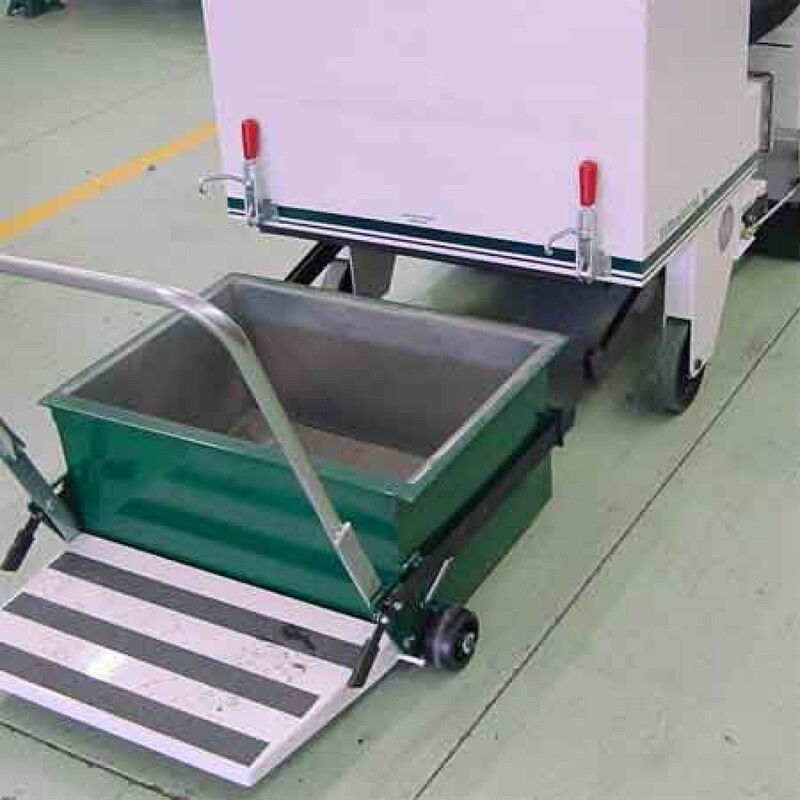 Designed with the operator in mind the SCB-1200 with SC-12 Scarifier Head attachment has easy to turn manual steering and ergonomically designed one- handed controls along with a removable dust containment box with wheels for ease of dumping. Using the latest technology in EPA approved liquid cooled diesel engines and catalytic converter you are far below any minimal emissions standards. 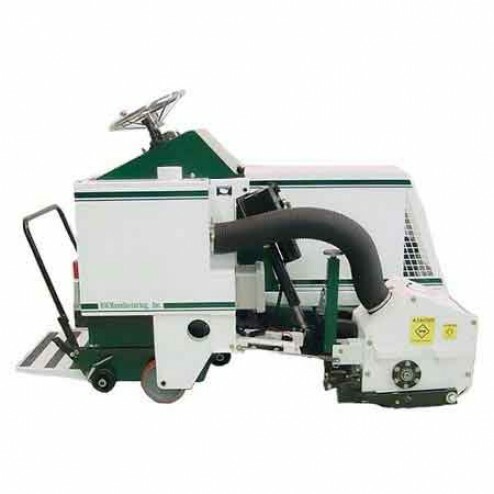 With the use of state of the art components compressors electronic pulsation hydraulics and drives the SCB-1200 with SC-12 Scarifier Head attachment is the most reliable and productive mid-sized surface preparation machine on the market today. Designed to prepare surfaces where electricity is readily available. Call for information about purchasing an extended warranty.